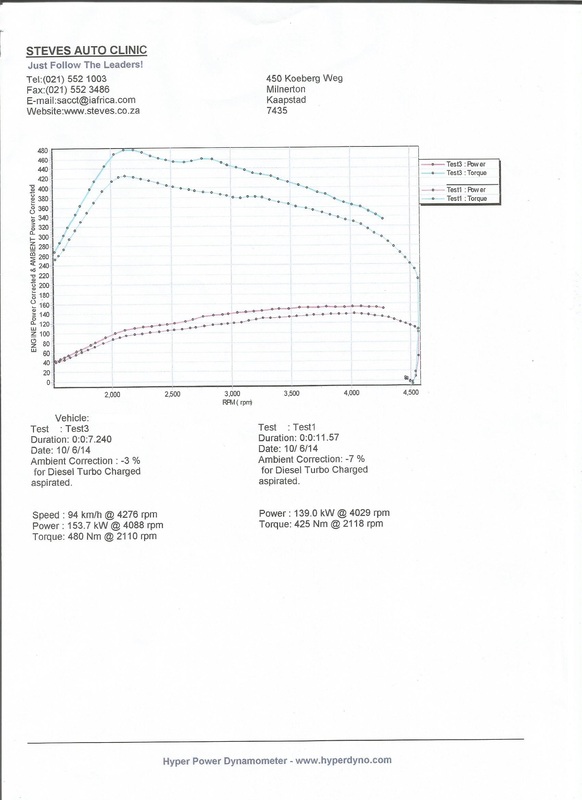 MRC tuning is pleased to present the MRC remap for the VW AMAROK Bi turbo TDI. Along with MRC’s Chief Engine Calibrator Mihnea Cotet we are now able to offer a full remap for any AMAROK TDI covering both manual and Auto transmission units. 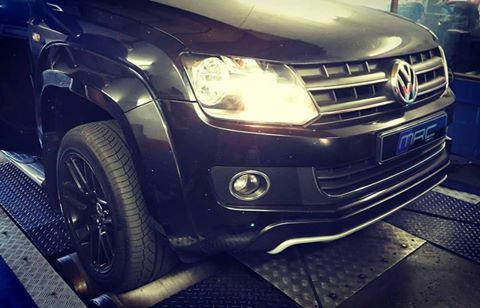 Many hours of dyno development has produced what we believe is the best remap in South Africa for the Amarok TDI. 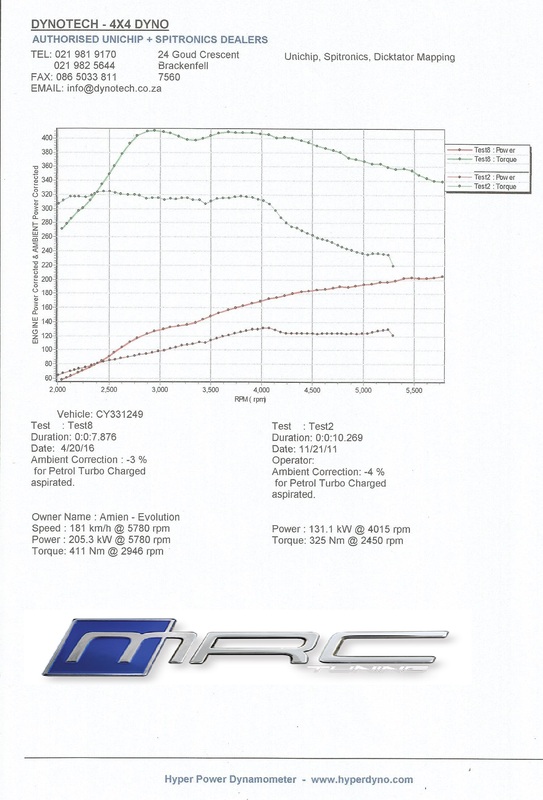 With a thorough understanding of the ECU’s map structure, MRC was able to calibrate increase engine load to produce more power and torque across the entire power band.MRC’s ECU remap DOES not increases boost pressure,MRC only optimizes fuel injection and more to produce higher output! Flashing could take anywhere from 1 hour to 4 hours depending on the ECU fitted to the vehicle. 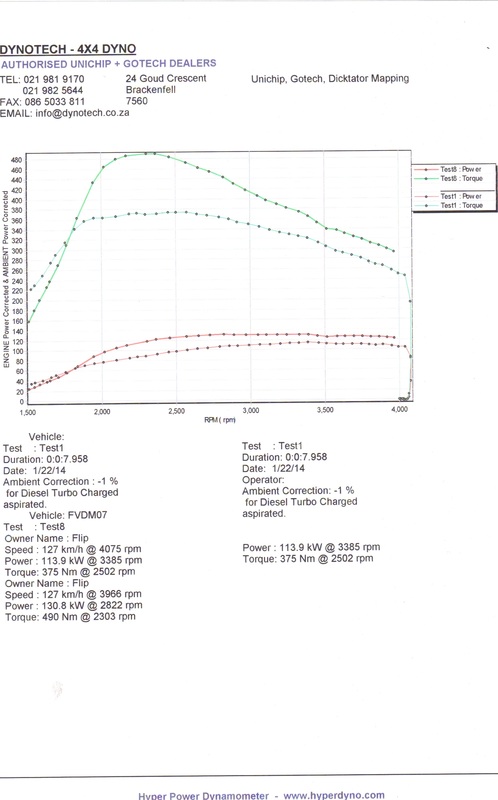 MRC tuning is pleased to present the MRC remap for the VW AMAROK TFSI fitted with the K04 turbocharger. Along with MRC’s Chief Engine Calibrator Mihnea Cotet we are now able to offer a full remap for any AMAROK K04 covering both manual and Auto transmission units. 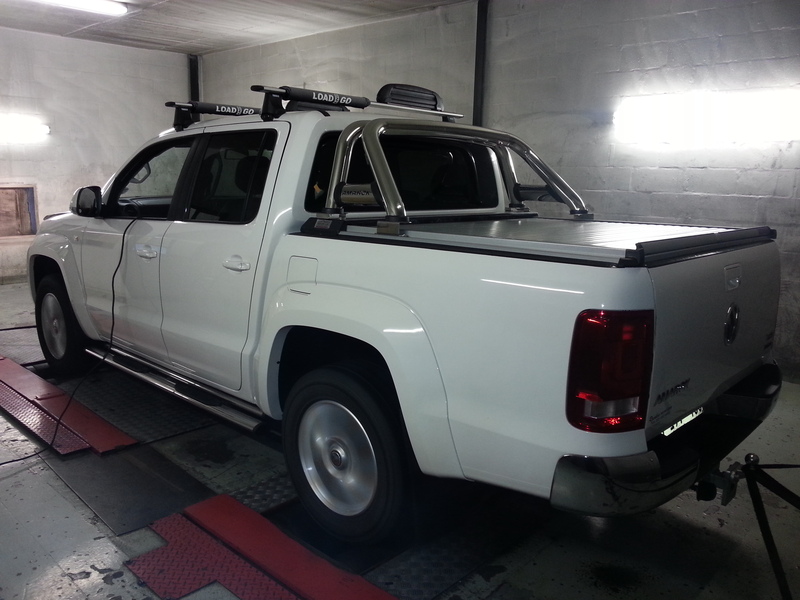 Many hours of dyno development has produced what we believe is the best remap in South Africa for the Amarok K04. With a thorough understanding of the ECU’s map structure, MRC was able to calibrate boost pressure, ignition and various other maps needed to make this vehicle a power house of note. The aim was to keep the OEM feel for linear power delivery with the added power .